​Contact us by phone or by email from 9:00 A.M. to 9:00 P.M. EST Every Day! the cupolas are built. 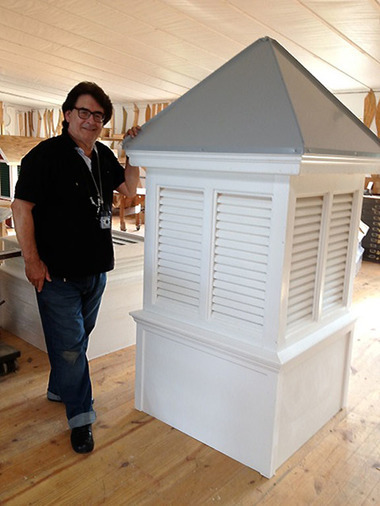 Your "Cupola Specialists" are involved in every aspect of creating the perfect cupola for you. On the left you can see Rick next to a 48" wide Custom Vinyl Double Louvered Cupola with a Galvalume Roof. 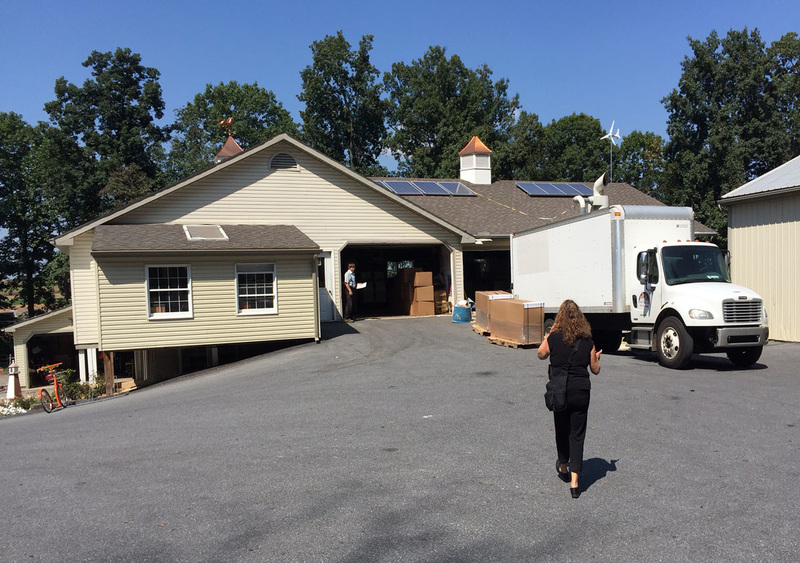 one of our cupola makers in Lancaster County, Pennsylvania. 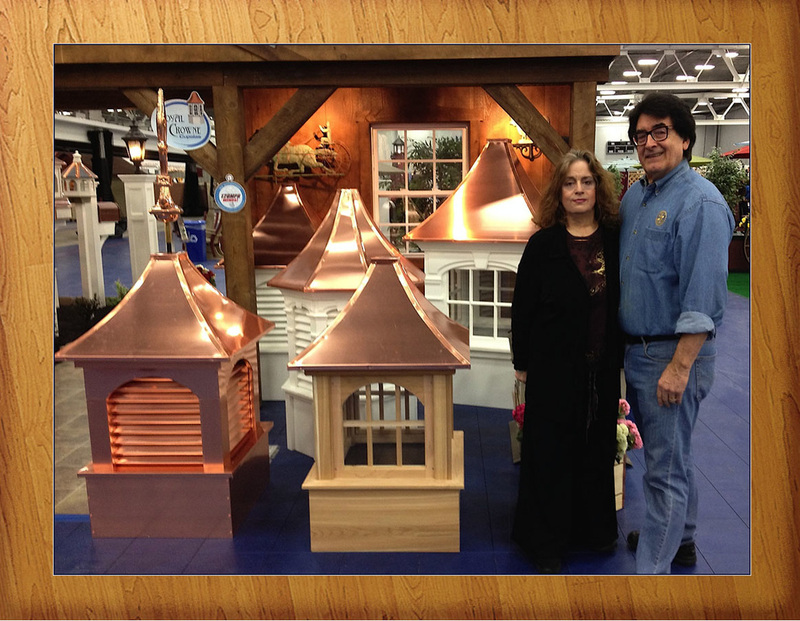 We are a family business that has ​been designing and selling cupolas since 2001. 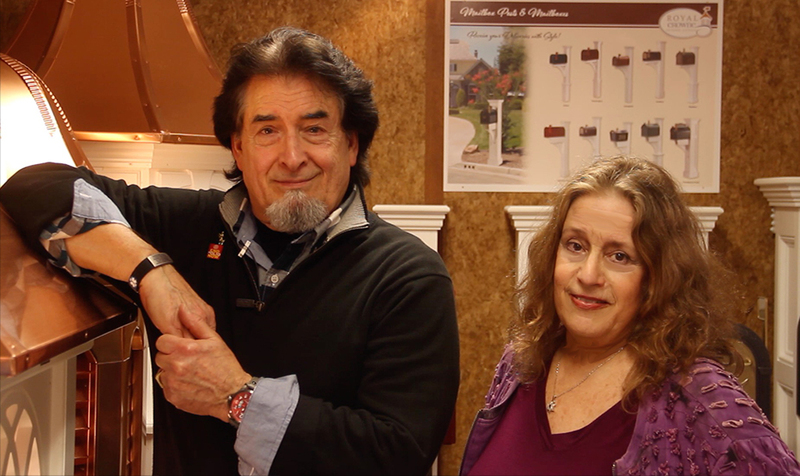 Please see our "Rotating Cupola" Video shown at the bottom right of this page. ​building for a digital quote. We stand behind our products and want customers to be satisfied with them. We'll always do our best to take care of customers - our philosophy is to deal with them fairly and reasonably; we hope they will be fair and reasonable with us as well. Return a product for any reason. You have up to 14-calendar days from the time you receive your item(s) to initiate a return. Your return must then be postmarked within 30-days of the date you received the item(s). Simply call us for a return authorization.